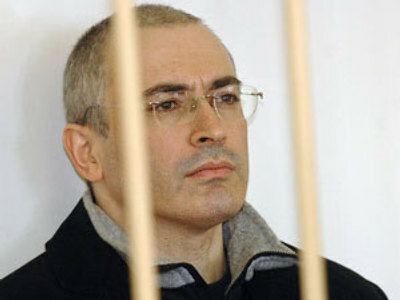 The Supreme Court of Russia says the decision of the Chita Regional Court in Siberia to prolong the term of detention of ex-Yukos CEO Mikhail Khodorkovsky to March 17 was legal. The decision was announced on Thursday. 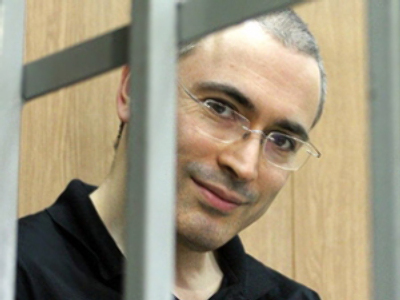 The cassation appeal was brought to the Supreme Court by Khodorkovsky’s lawyers after the Chita Regional Court ordered to prolong the detention term of their defendant in December last year. At the court’s session the former oil tycoon’s lawyer Leonid Saikin insisted that the investigation of the second case was finished and his defendant wouldn’t be able to push the case. 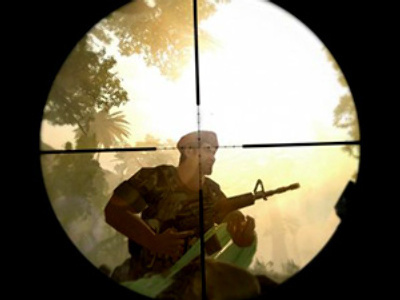 Leonid Saikin also noted that the limitation period on one of the new case episodes concerning Khodorkovsky already expired in November 2008. In this instance he is accused of embezzlement of the Eastern Oil Company’s subsidiaries’ shares for a total sum of around 3.6 billion roubles ($US 100 million) in 1998, ITAR TASS reports. 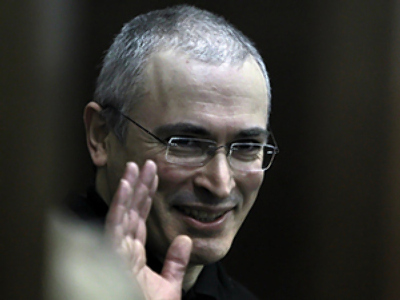 The former Yukos CEO Mikhail Khodorkovsky and his ex-business partner Platon Lebedev were sentenced to nine years in prison for embezzlement and tax evasion in 2005, later the same year their term was reduced to eight years. 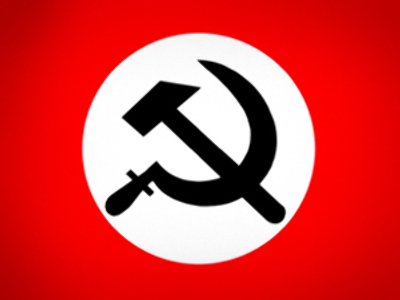 At the end of 2006 both convicts were transferred to the pre-trial detention centre in Chita, Siberia, as a new investigation had been launched against them. The ex-Yukos head has been detained for 25 months and 10 days already. Now Khodorkovsky and Lebedev are in the Moscow detention center of Matrosskaya Tishina, waiting for the preliminary hearings of the second case to be held on March 3. The proceedings will be in Moscow’s Khamovnichesky Court behind closed doors.